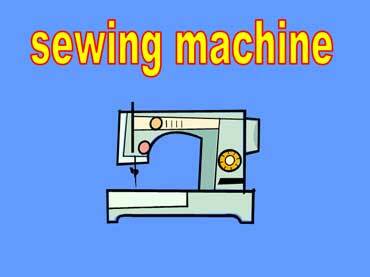 Sewing machines are used to sew clothes. The clothes sold in stores are made with sewing machines. Fitting forms are used to make dresses, suits, and skirts. 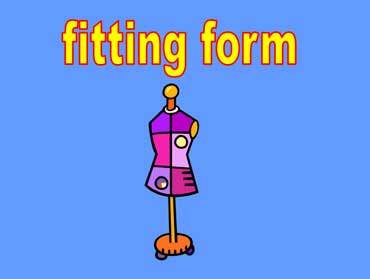 Fitting forms can be adjusted to various clothing sizes. Dressmakers, seamstresses, and tailors use them. Patterns are used to cut fabric for clothes. 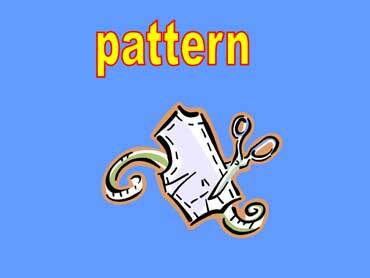 Patterns are printed on paper and cut out with scissors.